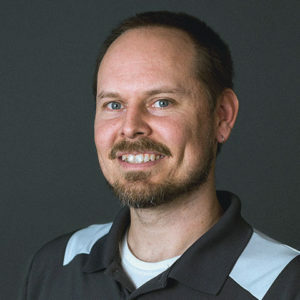 Dustin has many years of experience in the printing, marketing, advertising, and design industry. Starting with an internship in plate-making for a local newspaper while still in high school, to working for the local FOX affiliate creating news graphics, an advertising agency, and a local newspaper/magazine to eventually co-founding Eclipse Marketing & Advertising in 2007 that served local, national and global clients which merged with Sextons Creek in 2018. The October 2017 issue of Graphic Design USA featured Dustin Brenton as a part of Eclipse Marketing & Advertising (read more). Dustin also is an adjunct professor for the visual communications department at Ivy Tech in Columbus, Indiana.